Brandon Ash-Mohammed. 3 names. 3 skills . Triple threat? Yes. Comedian, Writer, Beyonce. Award winning writer, actor, and Jann Arden karaoke champion of the world. His star shines fabulous on the faces of every Man, Child, and Diva. Look into your goddess heart soul, listen close, and hear the whisper on its lips “Brandon Ash-Mohammed”. Not convinced? A dazzling playwright with a penchant for the sass and the pen of a whirlwind mermaid writer, his darling masterpiece “The Decision” was featured in the “Humber 10 Minute Play Festival”. 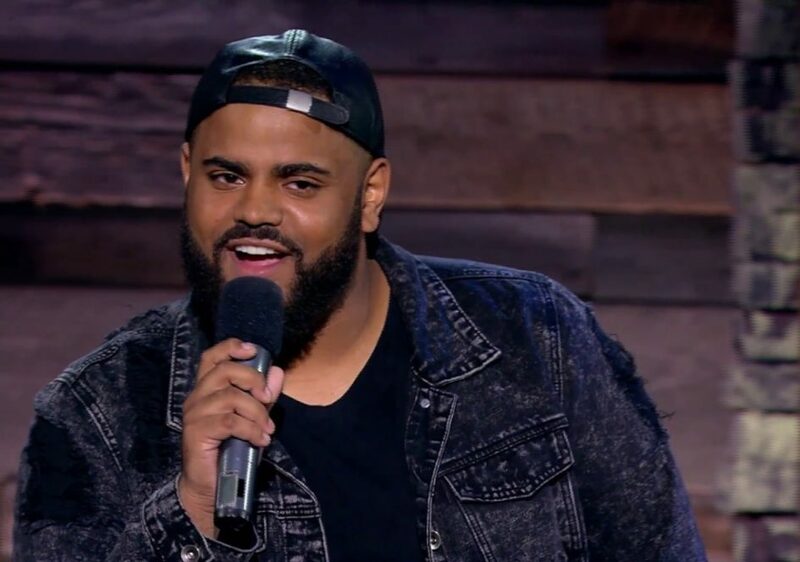 Sirius XM Radio recorded his stand-up, in an attempt to capture and contain the radiant, pure bliss that is, Brandon-Ash Mohammed. What they didn’t know was that his radiance can not be contained. He is a purple glitter stallion galloping through fields of funny, whimsy, and raw sexual attractiveness, and he, cannot be tamed. He is a graduate of Humber College’s Comedy program where he was not only voted prom queen but was also featured in their New Faces of 2012 showcase. Ready your tiaras b****es, and get ready to experience his upcoming one-person show “The most critically acclaimed rap b**** in the game”. Bye girls! Shut up.